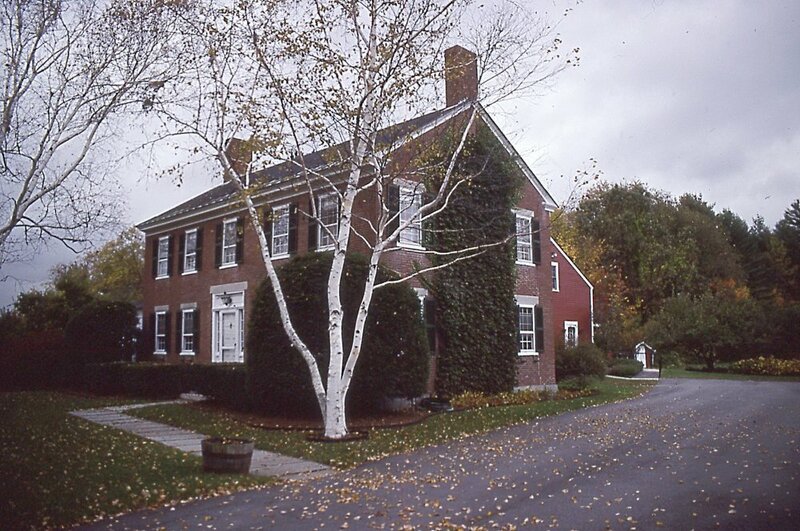 New Hampshire became the 9th state on June 21, 1788. 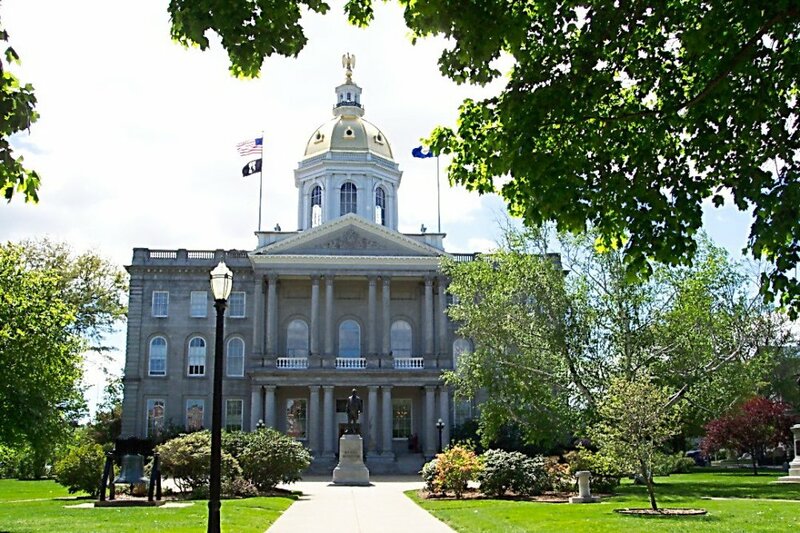 Concord is the state capital. There are currently 10 counties each with a courthouse.